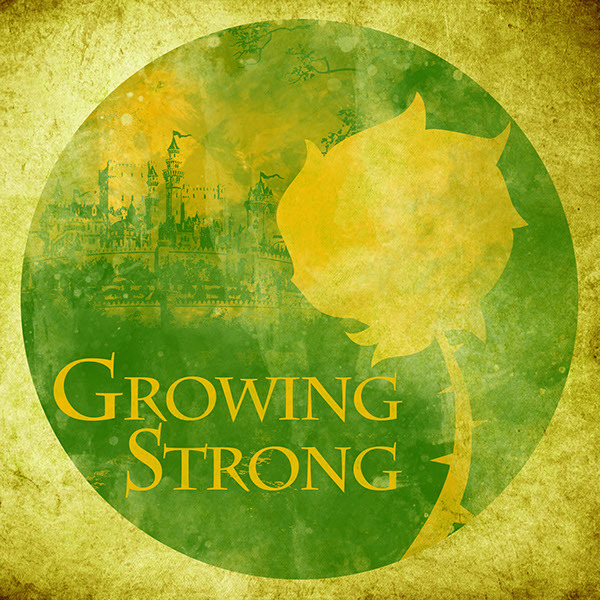 Obligatory memedrop aside, the world of Westeros has one of the richest lore rivaling that of Lord of the Rings if I may say so myself. 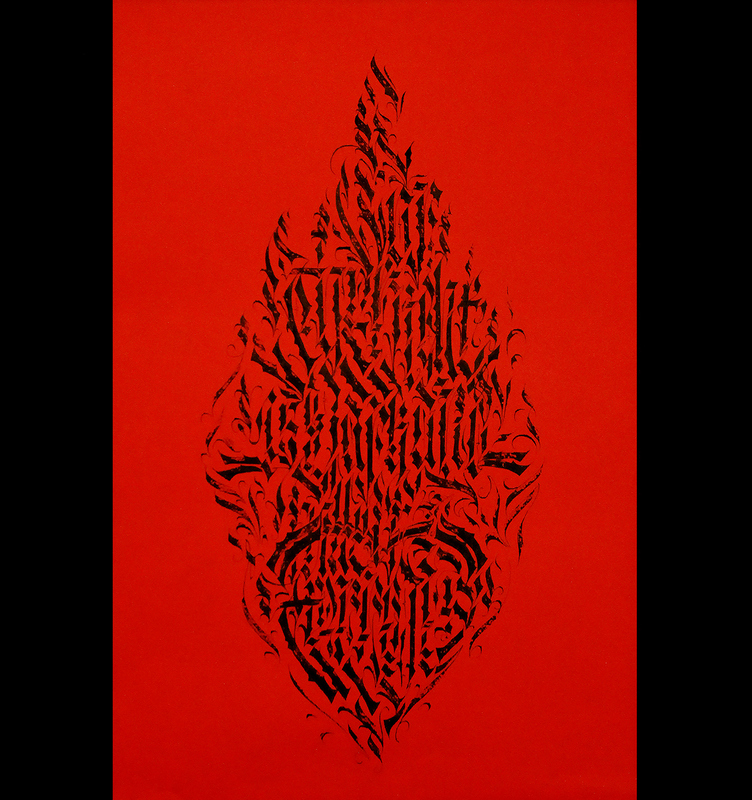 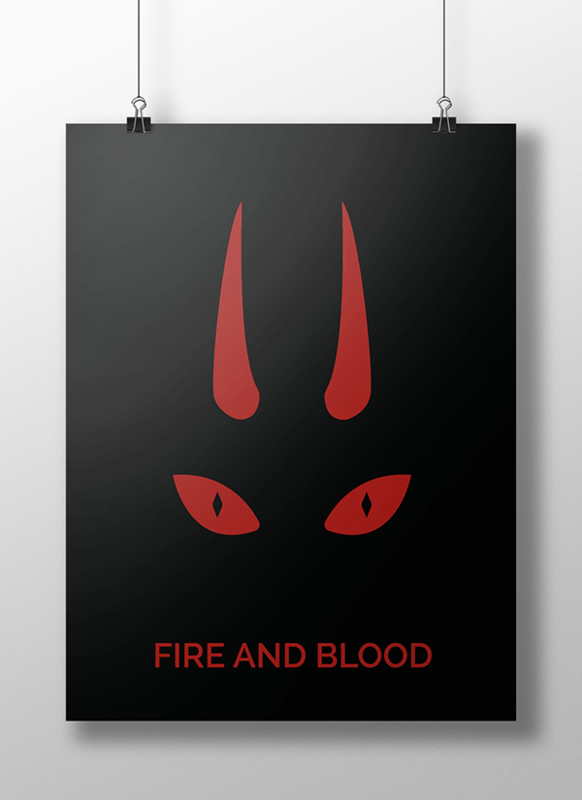 But probably one of the aspects of world building in George RR Martin’s A Song of Ice and Fire is its extensive use of sigils and mottos to represent each noble house. 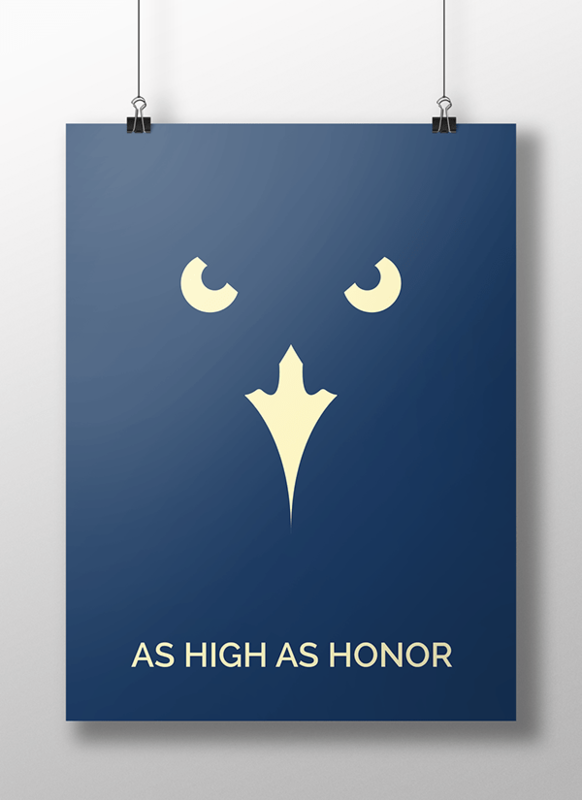 Heraldry in the Game of Thrones universe are used by nobility as an identification in the battlefield as well as symbols to signify status. 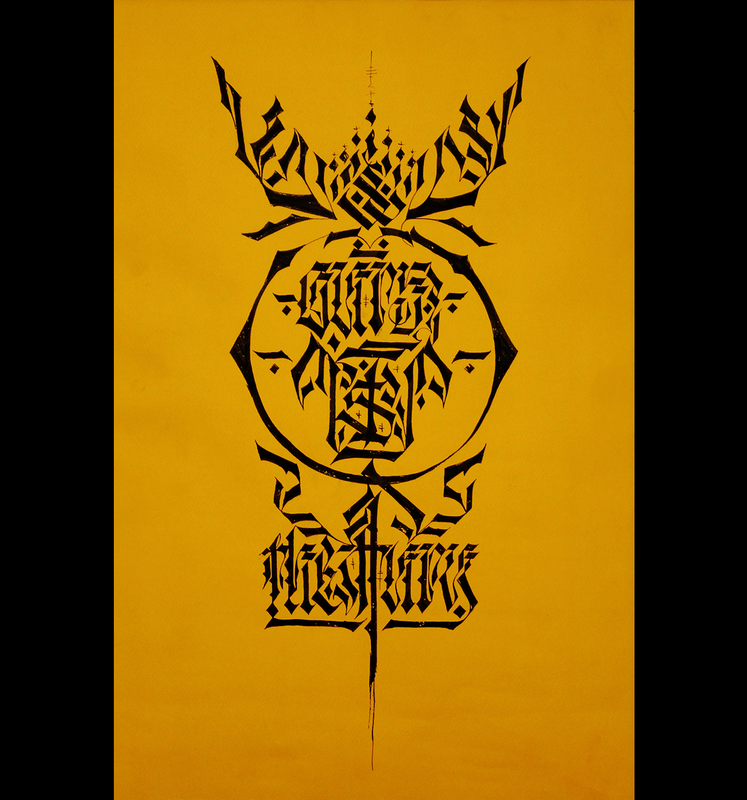 Drawing from the real world of heraldry designs, these coat-of-arms are usually represented by mythological and real creatures, objects, or just a simple set of colors. 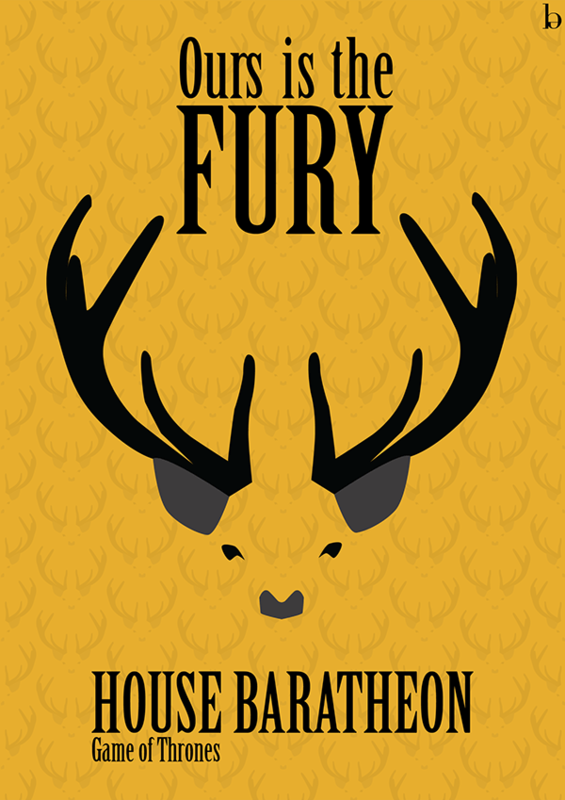 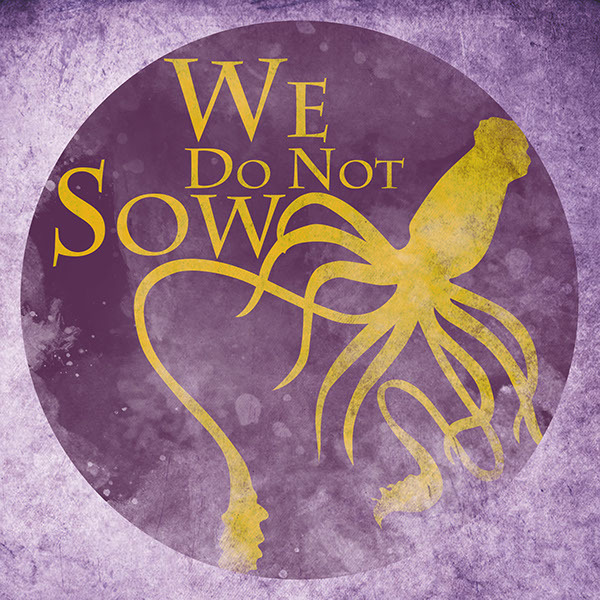 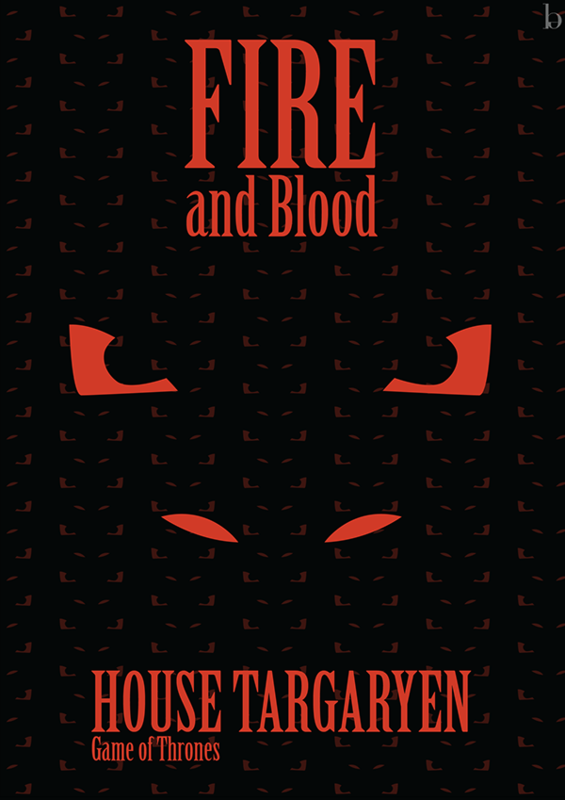 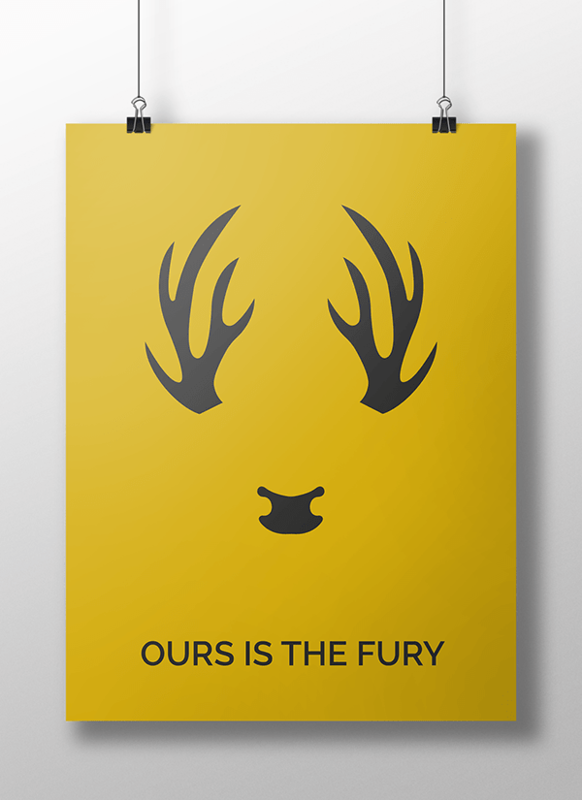 Thus, artists and fans all over the internet have given their own take on the house sigils of Westeros. 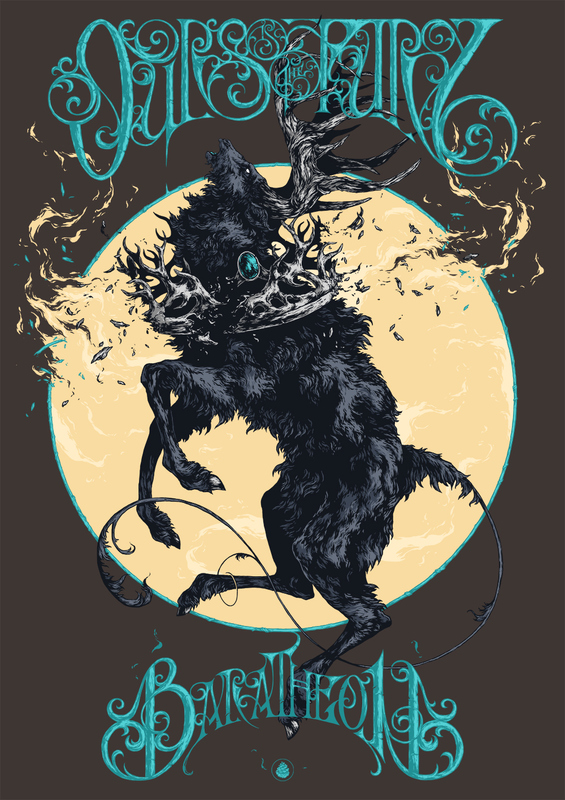 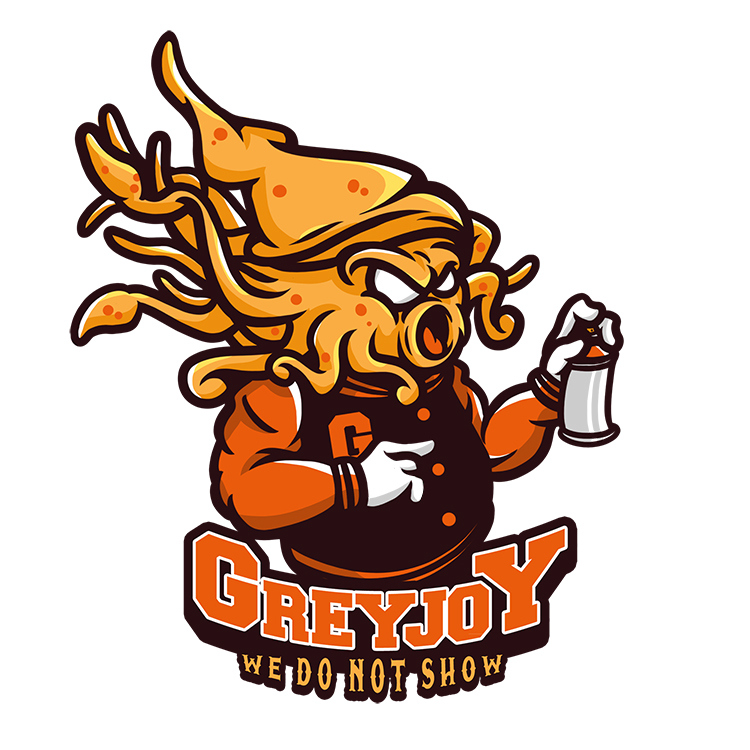 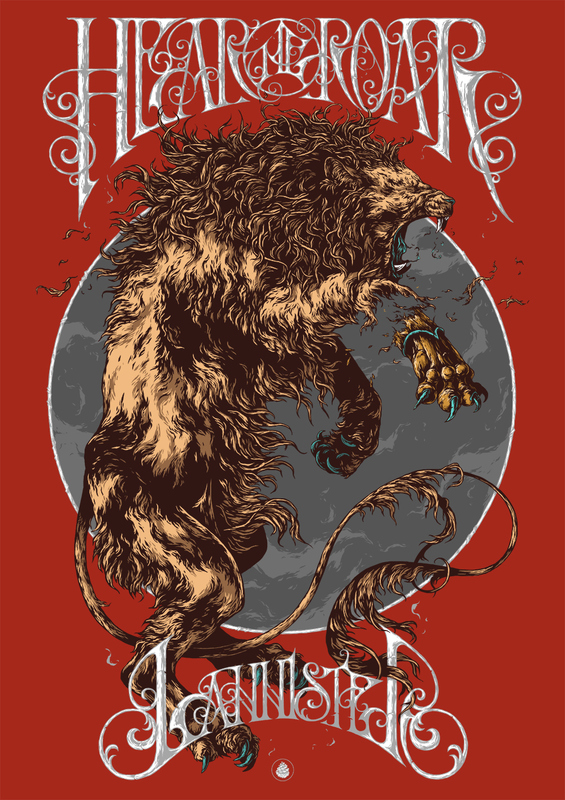 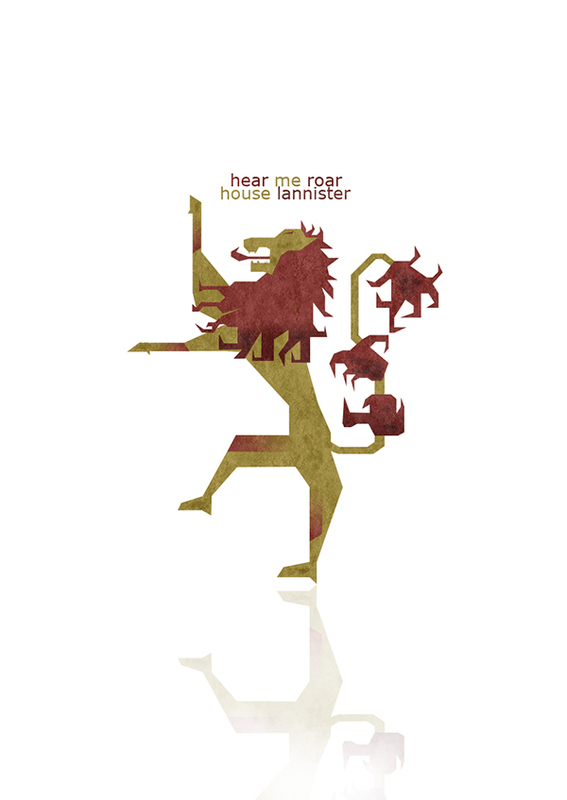 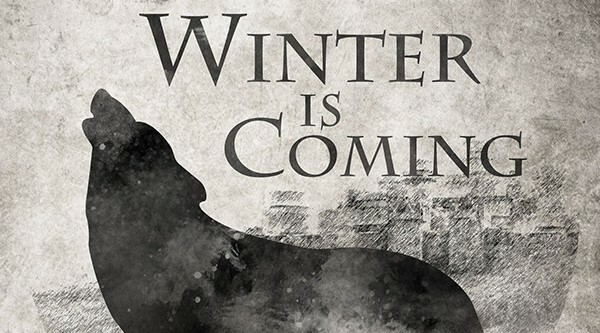 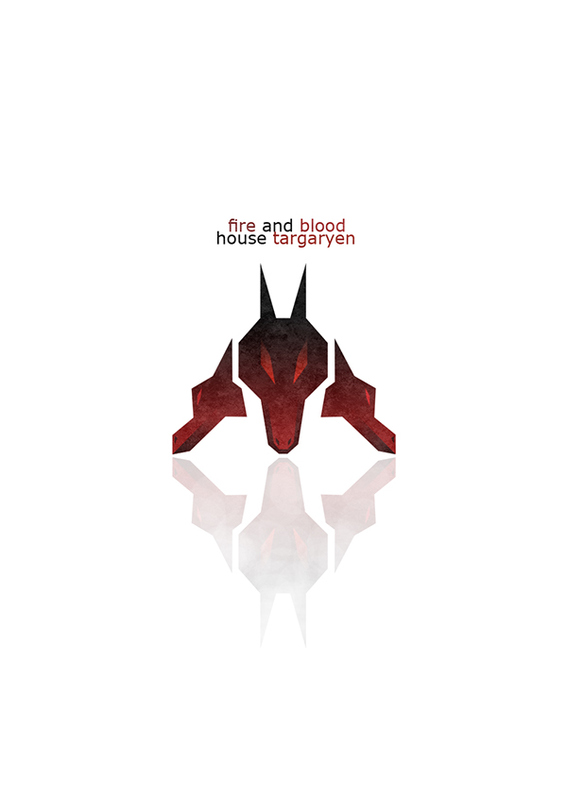 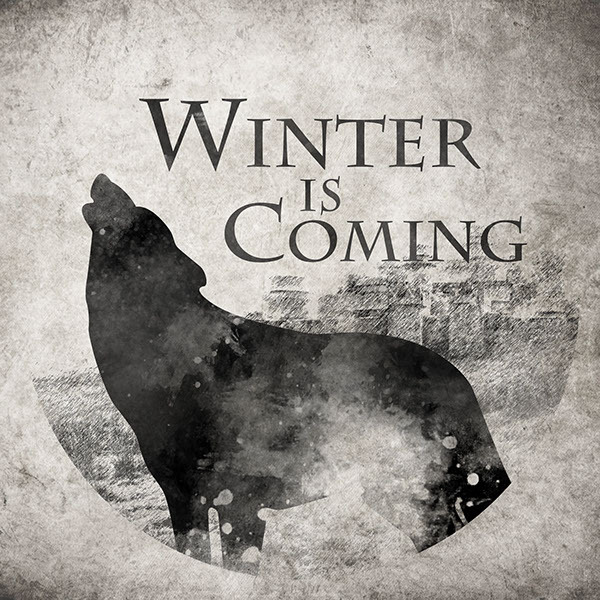 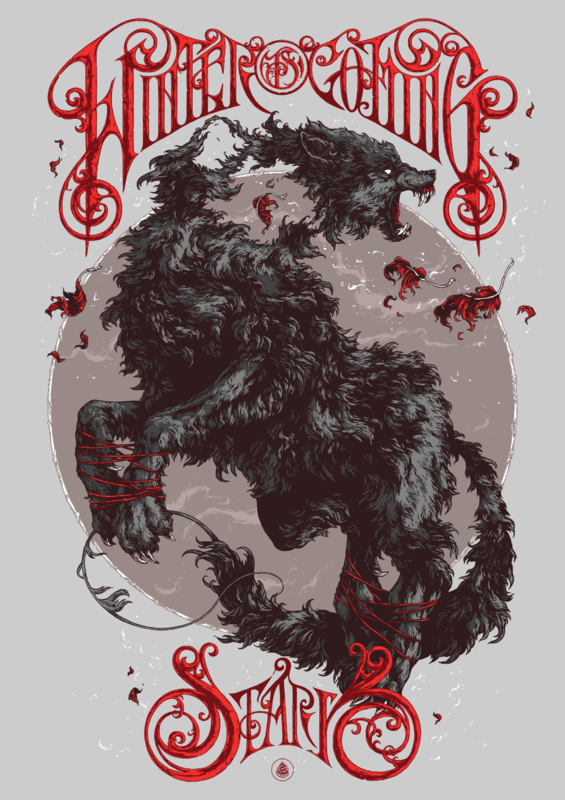 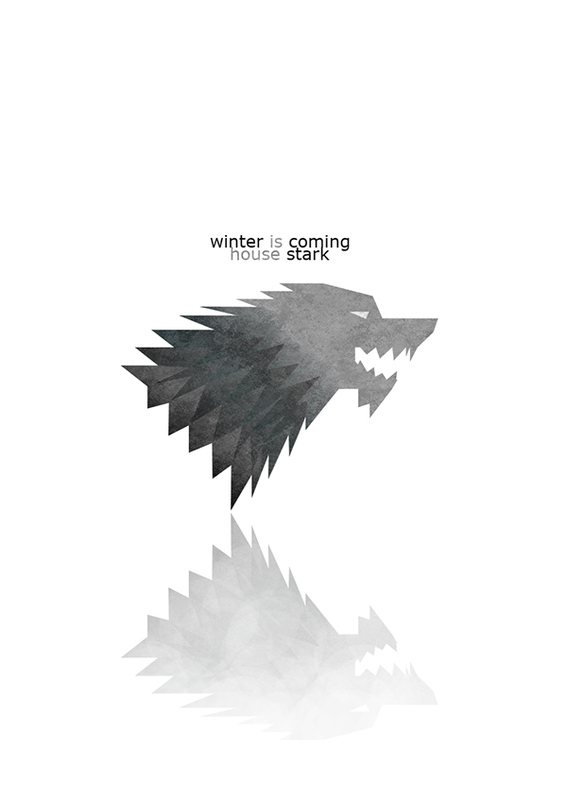 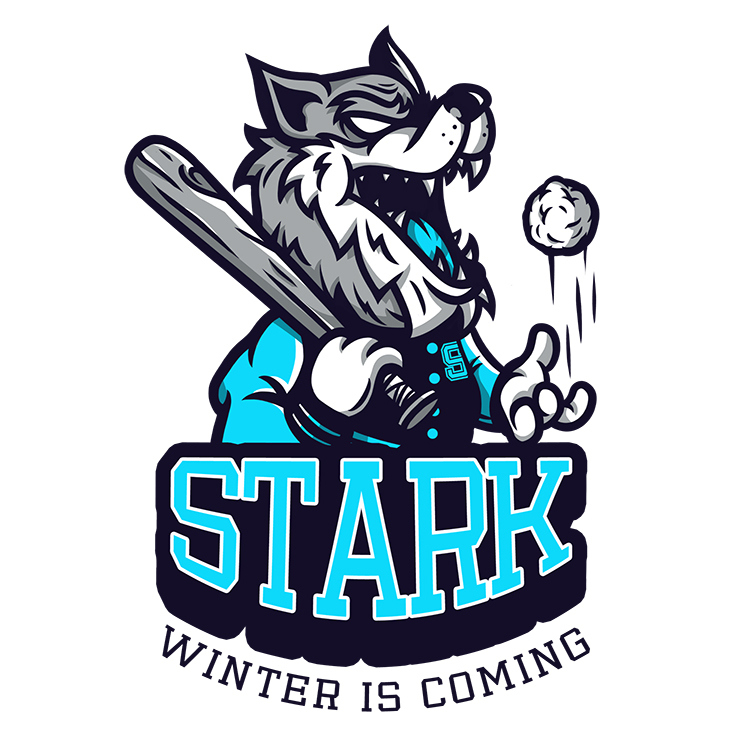 Here are some of the best Game of Thrones sigils fan art from around the web. 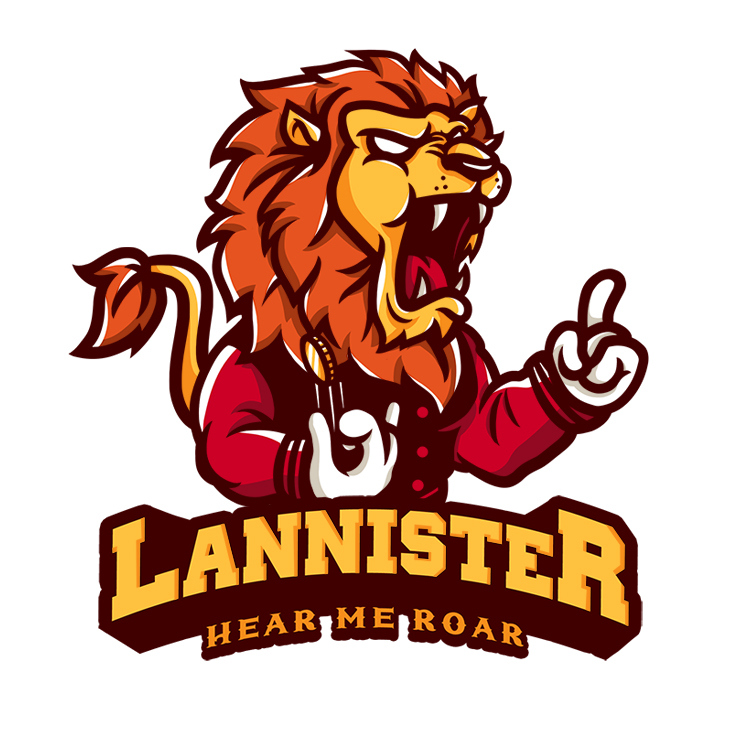 Which House do you support and why is it the Lannisters? 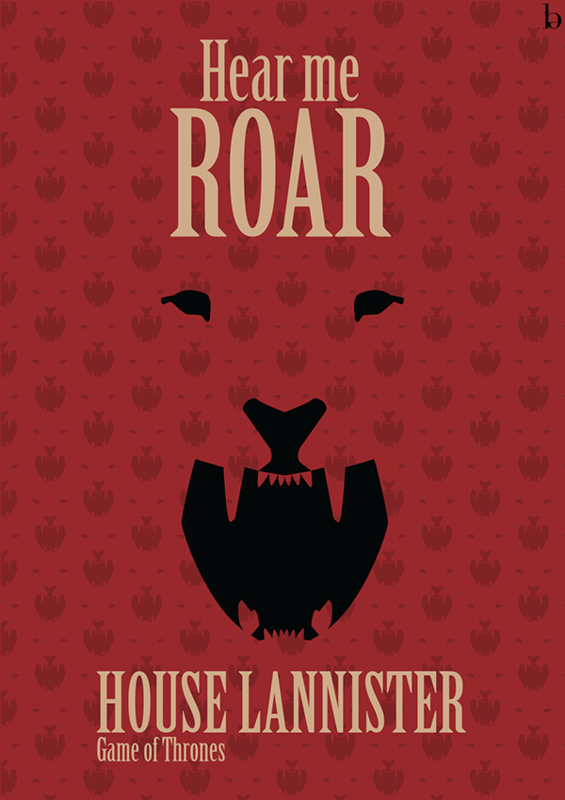 Roar with us in the comments below!